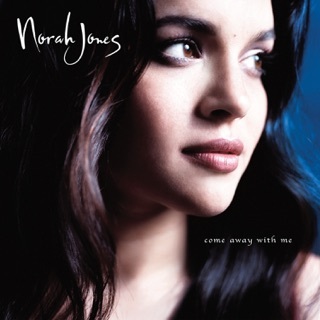 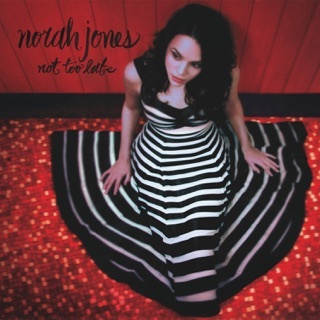 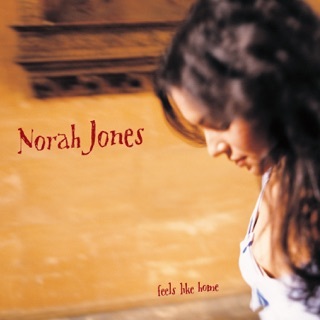 Breaking the album cycle with a batch of seven songs recorded over a year, Norah Jones makes up for the relative brevity with variety, collaborating with Jeff Tweedy, Thomas Bartlett (Doveman) and others on the multifaceted Begin Again. 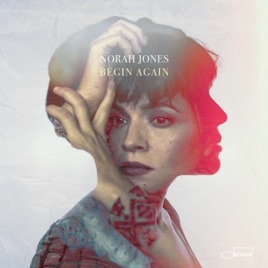 While bluesy piano and soulful singing remain the core of everything Jones does, the opening ballad “My Heart is Full” stands in stark contrast to the swagger of “Begin Again”, the bare-bones folk of “A Song with No Name” and the spacey jazz flourishes of “Just a Little Bit”. 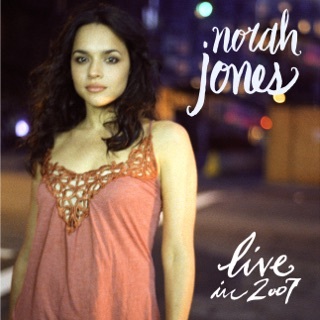 Though not quite the length of a typical album, this set hangs together, thanks to each song sharing the assured intimacy of a lullaby.